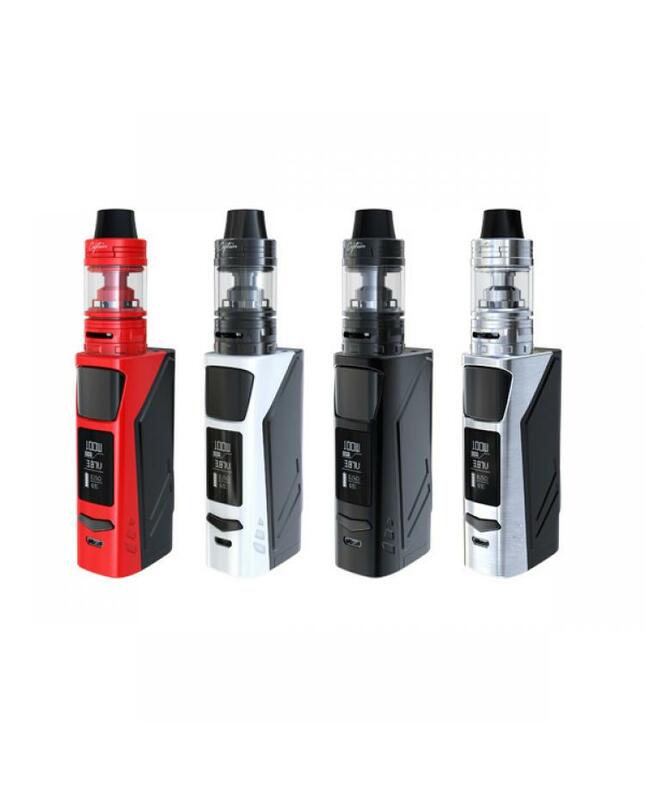 The newest ijoy elite ps2170 electronics starter kit, seven fashionable colors available, the kit include elite ps2170 mod and captain mini tank. 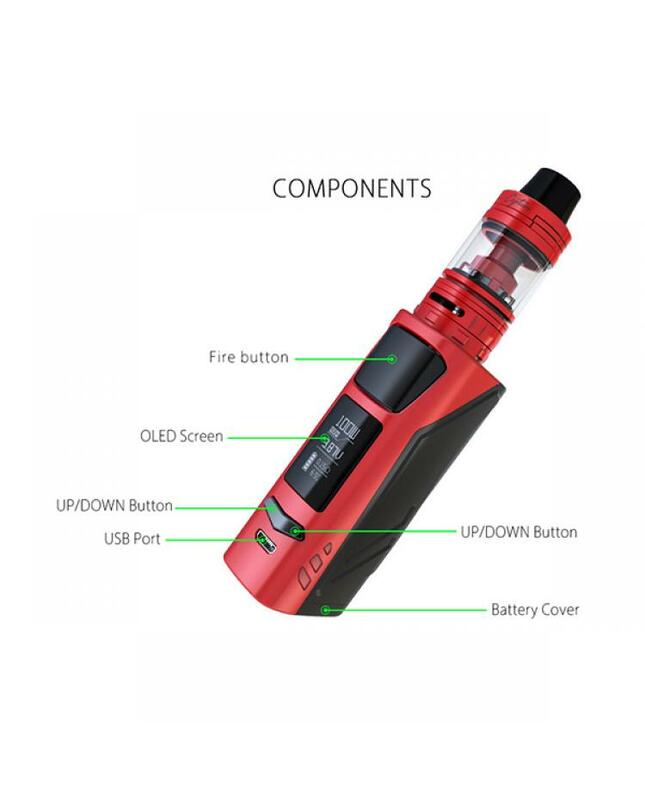 the new ijoy temp control box mod powered by 1pc 18650/20700/21700 battery and max output 100watts, small and compact size, personalized big size fire key on the side, the 0.96inch OLED screen will show you the vaping data clearly. easy to operate with NI, TI, SS working modes and TCR function to choose. the elite PS2170 supports large size tanks, USB charging and firmware upgradeable. the captain mini tank also has six fashionable colors available, can hold 3.2ml e juice, it's conveniently filled via sliding top cap, which can reduce the tank stress and prevent leaking, the new thread-less coil system for easy coil replacement. the package comes with CA-M2 and CA-M1 coil heads and can fire up to 80watts, will produce a large cloud of vapor or better taste flavor. 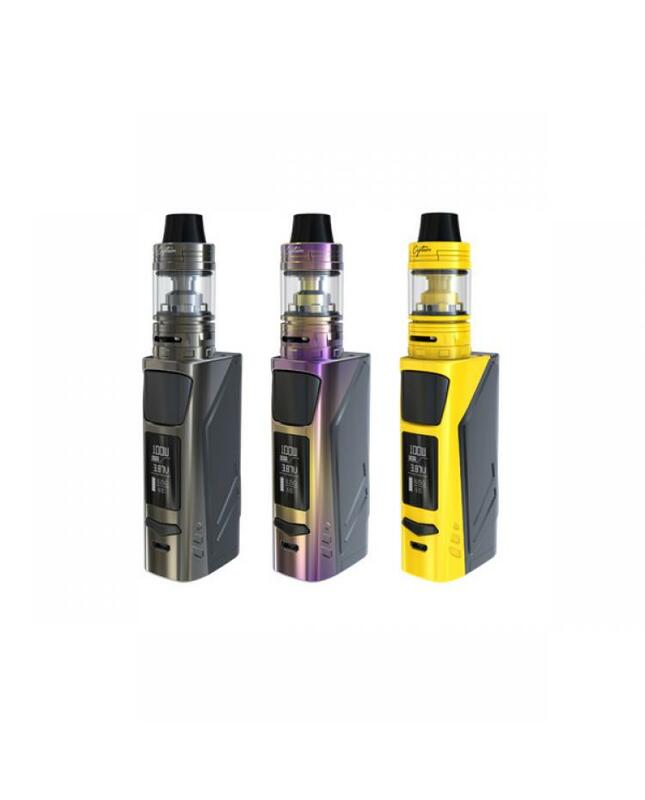 the unique look, small size, and cool color ijoy vape kit will be a good option of gift for your friends.